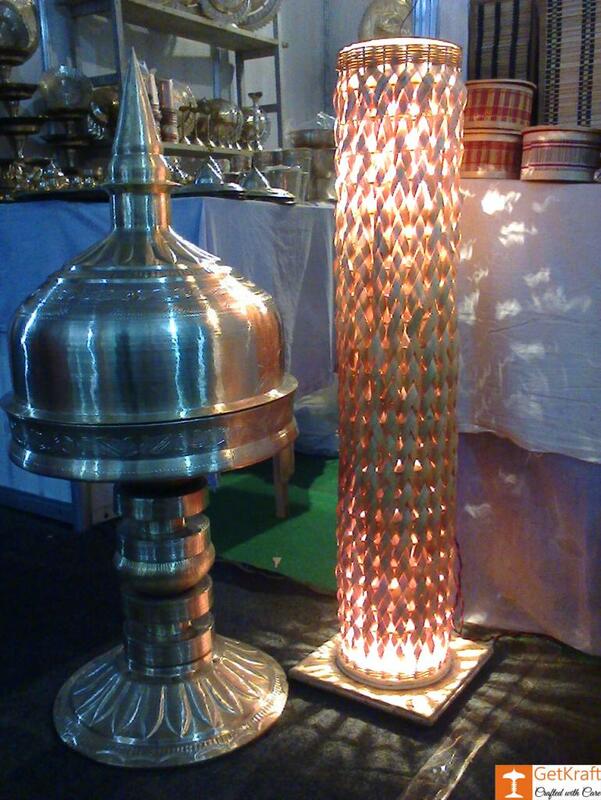 Beautifully designed handmade Lamp made of Bamboo to brighten up your room with a natural aura. Place it anywhere in your living room, bedroom or workplace to attract people's attention. Also is an ideal gift idea for your near and dear ones during special occasions. Delivery within 4-7 days all over India.